At Treasure Data, we’ve started this month with a new podcast: The Data Drive. In our series, we survey cutting-edge technologies in the data analytics space, and interview their inventors, contributors, and power users. 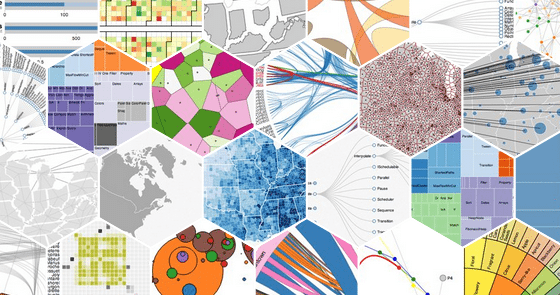 During our introductory episode, we interview Ian Johnson of d3.js fame. The best way for humans to comprehend data and its implications is by visualizing it. This is easier said than done; as a core aspect of visual communication, data visualization is both art and science. One needs a grasp of design as well as a grasp of the analytical task at hand. Are we showing comparisons? Causality? Something else? What is not only the clearest – but also the most compelling way – to illustrate our point? 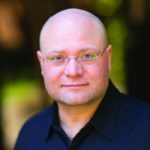 In the interview, we’ll not only learn about D3.js, but we’ll dig down and learn about how the technology leverages HTML5 and how it has grown, since inception. In addition to hearing Ian’s own story, we’ll learn about how it integrates with other technologies in the data-analytics space. And, finally, we’ll learn about some of the ways you can get started with it – without needing to invent your or data visualization efforts from scratch. You can learn about D3.js at https://d3js.org/ or try some examples interactively at Ian’s site blockbuilder.org. Check out the Bay Area D3.js user group meetup. There’s more meetups and resources (and just plain ideas) than this, so be sure to check out the podcast! Of course, you can use D3.js with Treasure Data. If you want to get started right away, and we hope you do, you can go to treasuredata.com to sign up for a 14-day trial. You can always ask me if you want to learn more. Our Podcast theme music today is A Night of Dizzy Spells, by Erik Skiff. Used with Creative Commons Attribution license.